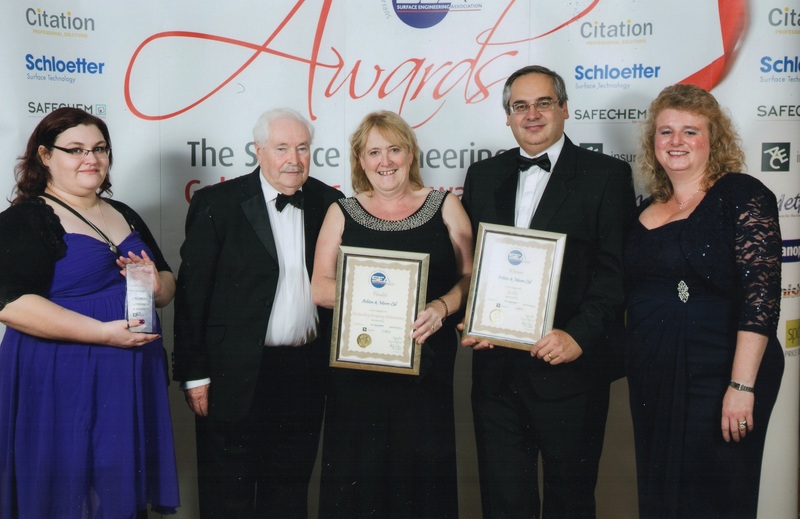 Ashton & Moore Ltd are proud to be the recipients of the SEA Quality award at the Surface Engineering Association’s annual award ceremony held at the House of Lords. We are very honoured to receive this award and to be recognised during a very important night for the industry. Quality is always at the forefront of our mind so we can ensure that the customer is completely satisfied and we believe that by receiving this award it emphasises our commitment to quality.